From Meet the Experts to treatments with the Hair and Beauty Project to help with fees and student enrolment. Whether you’re a student, using it for business or a member of the public, there’s something for everyone at Blackpool and the Fylde College. 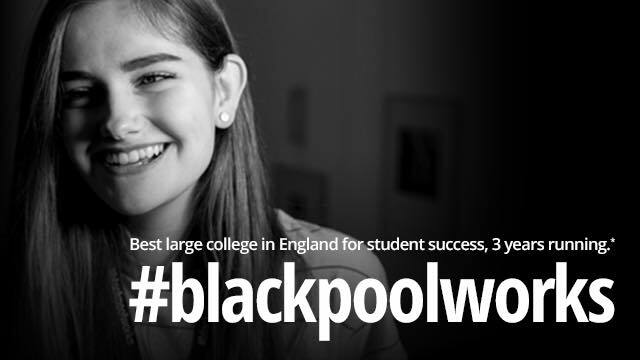 AND it’s also the best large college in England for student success – 3 years on the trot! Look out for the new degree guide dropping through your door very soon! 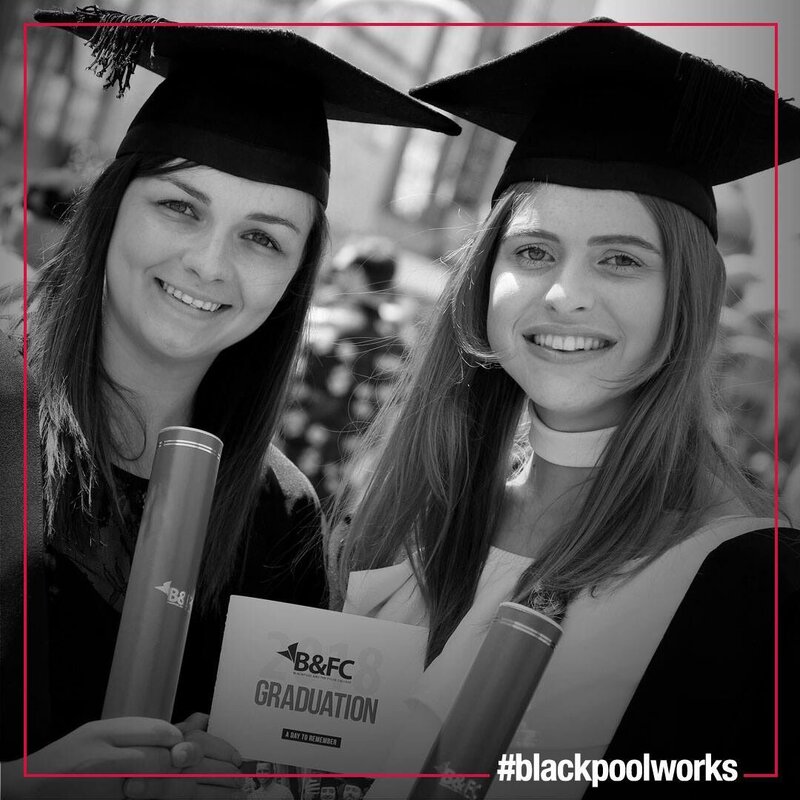 Take a look at the new guide to degrees in Blackpool and discover your future. Blackpool and the Fylde College open events are the ideal time to find out how we can help you begin your future career. Speak to tutors about the different courses and career paths and get advice about funding and other sources of support. Hands on taster sessions in all subject areas are ideal for adult learners and school leavers. At Meet the Experts events you can get advice from a subject specialist about the best route to making your career goals a reality. If you go along to an open event, please mention that you saw it on Visit Fylde Coast! B&FC has 81 live apprenticeship vacancies waiting for you. Apprenticeships are available in over 60 different career areas so there is bound to be something for you. Blackpool and the Fylde College are recruiting. They are on the lookout for academic staff (mostly teaching posts) and support workers (which is everything else, from cleaners and catering to all the many different admin roles). The vacancies page gets updated regularly, so if you don’t see anything that you fancy right now, keep checking back to see what’s added next. Details of how to enrol at B&FC here If you do go along, please mention that you saw it on Visit Fylde Coast, thanks! 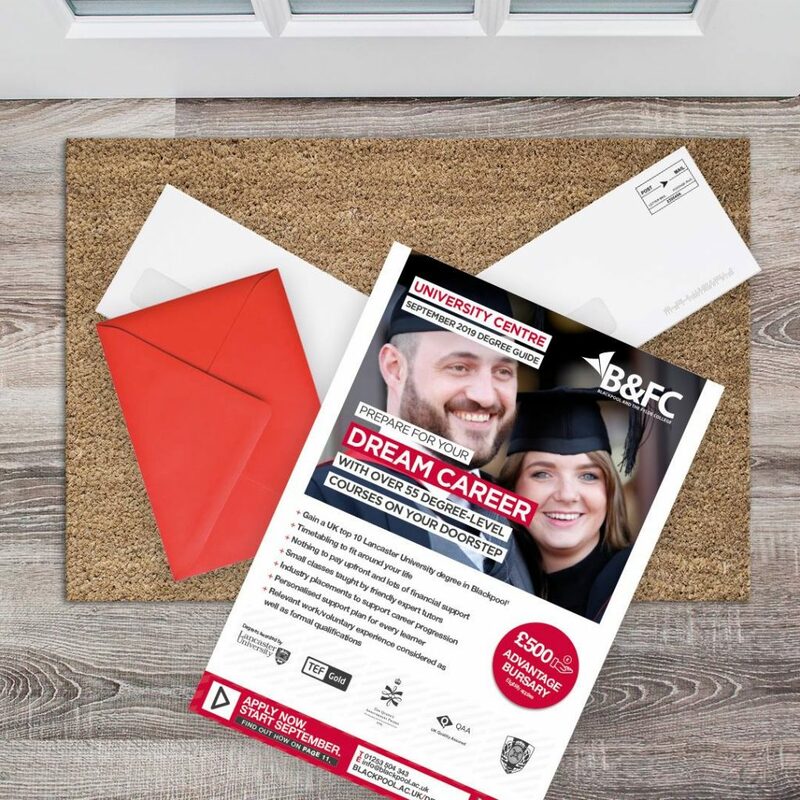 B&FC offers programmes which are co-created with employers and delivered by expert tutors in industry-standard facilities, providing you with the skills and knowledge needed to secure rewarding and fulfilling career opportunities. For school leavers looking for a direct route to employment, full-time level 2 and 3 courses will get you ready for your chosen career area and show employers you have reached a nationally-recognised standard. If university is for you, B&FC’s level 3 extended diplomas provide the same amount of UCAS points as A-levels. If you successfully complete one of these courses, B&FC will guarantee you a place on one of its relevant degree programmes. B&FC degrees are available to college leavers and mature students and are awarded by Lancaster University, a top 10 UK university. B&FC offers competitive tuition fees, first class facilities and one-to-one support. Studying for your dream career just got more affordable with our bursary and scholarship scheme. 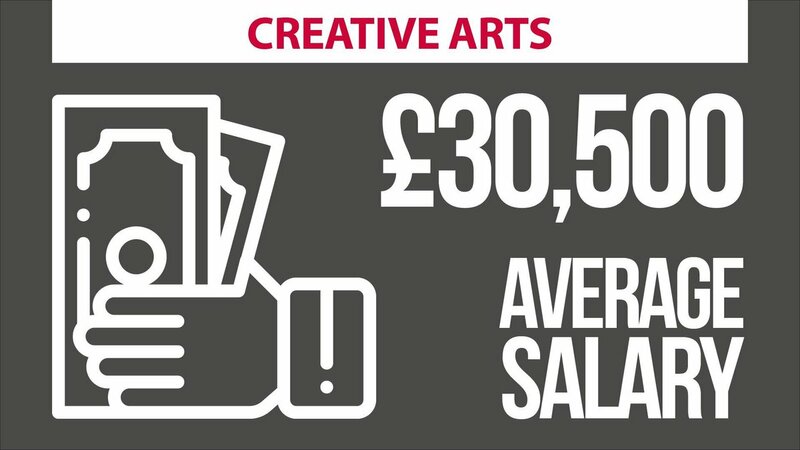 You could get up to £500 towards the cost of study. Don’t let anything stop you from improving your opportunities. Contact our helpline on 01253 504343 for advice and guidance or come along to a Sign Up event. 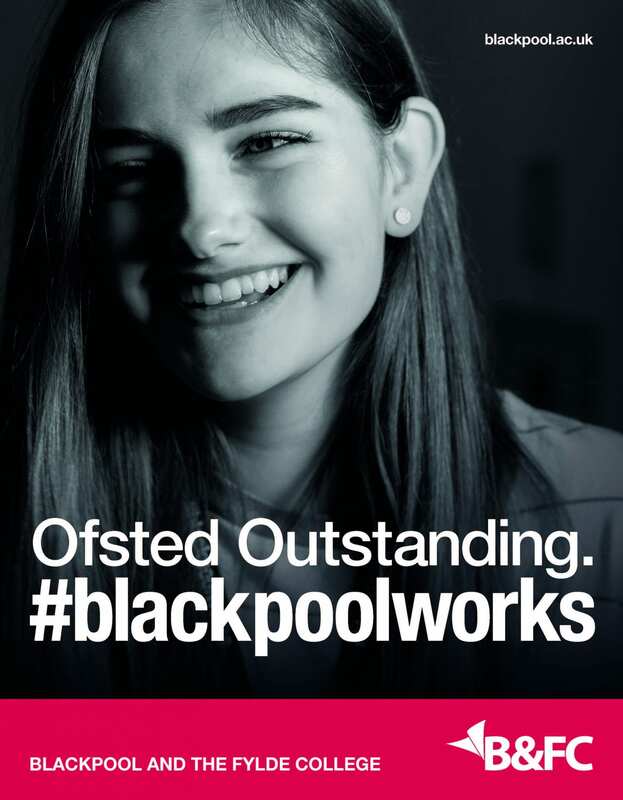 Blackpool and the Fylde College is one of a few colleges which has been asked to work with the Department for Education on their new industry placement project. The aim is to design and pilot a new student placement scheme, which the government will roll out nationally. From 2020 it will be mandatory for all technical and professional education students to carry out an industry placement as part of the new T-levels. All college students enrolled on the new T-levels will complete a 45 day block industry placement. That is, students who are on a level 3 course (equivalent to 3 A levels) in their second year of study. For students it’s a brilliant chance to get a taste of the world of work.  For businesses and employers it’s a great opportunity for you too. The students will have lots of skills and a fresh eye that could help your business. If you’re looking for an apprentice it’s a good chance to get to know someone before employment. Blackpool and The Fylde College (B&FC)’s new Lancashire Energy HQ has been officially opened by Northern Powerhouse Minister, Jake Berry MP. Lancashire Energy HQ is a £10.7m dedicated education and training facility and is the flagship development on Blackpool Airport’s Enterprise Zone. It offers a wide range of energy-related training for future employment in the industry as well as opportunities for those already working in the sector to renew their industry accreditation and licences. Industry partners also have the opportunity to utilise the facility to further develop their workforce. 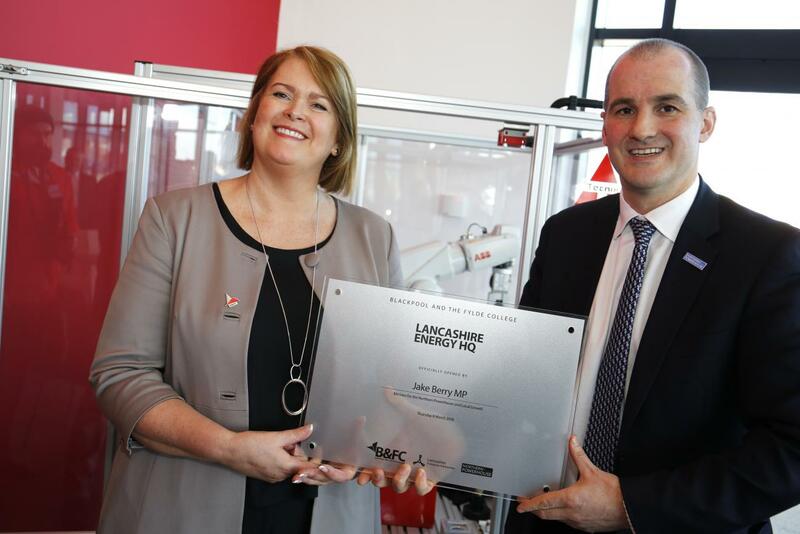 Fittingly, the launch event for Lancashire Energy HQ was held during National Apprenticeship Week and the National Year of Engineering. 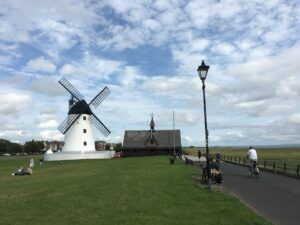 Education and local authority leaders have come together in Blackpool to create a bold partnership to explore new innovations to increase and improve skills in the health and social care sector and thus enhance the wellbeing of local residents. Representatives from Lancaster University, Blackpool Council and Blackpool and The Fylde College (B&FC) came together at the College’s University Centre in Blackpool this week to sign a formal Memorandum of Understanding to drive the alliance forward. The alliance brings together the expertise and knowledge of the three organisations to create innovative solutions and improve skills in the health and social care sector and thus will enhance the health of the local population, reducing health inequities among population groups, while driving economic growth. By combining research, training and education and service delivery the new partnership will act as a catalyst for improved health outcomes. Whether you’re seeking employment, promotion, a career change, progression to university or just wanting a new challenge, our vast range of programmes ensures there’s something for everyone. We offer full and part-time vocational courses in everything from Advanced Engineering to Fashion and Costume along with Apprenticeships and higher education courses. We also offer courses for industry, courses for leisure and access courses for people looking for a new start in life. We’ve been judged by the Quality Assurance Agency for Higher Education (QAA) as fully meeting UK standards, with 2 out of the possible 3 additional areas judged as ‘commended’ and 11 areas of good practice being cited. Whatever your circumstances and learning goals we’re committed to helping you achieve the best you can. Tutors offer ongoing support while our experienced student advisors can help with everything from money worries to choosing a career. We’ll encourage you to push the boundaries of your own potential by getting involved in enrichment activities and competitions, like WorldSkills UK. 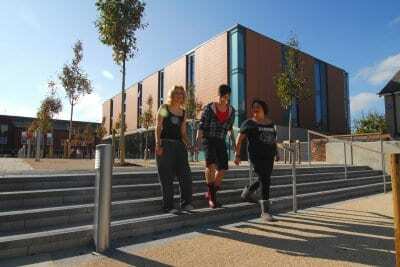 As one of the UK’s largest colleges, we have excellent facilities for students. 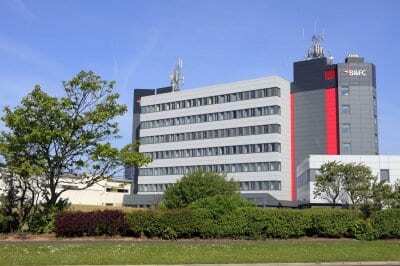 They include 4 main campuses located across the Fylde Coast, all of which have recently undergone or are currently undergoing major redevelopment to deliver state-of-the-art teaching and learning resources. They are complemented by a host of cultural, sporting and recreational facilities. Blackpool is already Europe’s most visited tourist resort. Thanks to a multi-million pound programme of regeneration, its fortunes are set to rise even higher. Exciting projects such as the contemporary new seafront and stunning town-centre piazza have re-injected the town with a dose of ‘urban chic’ not experienced since its Victorian hey-day. Even so, it’s still one of the most affordable places to live and work in the UK. We’re committed to raising educational standards and aspirations not just locally but throughout the whole of the FE sector. We do this through initiatives such as the National Challenge Trust (where we contribute to quality improvement at local high schools) and the 157 Group (sharing best practice nationally to raise the quality of further education). We constantly review and update our curriculum and resource research projects designed to improve the student experience. Many of the fantastic training facilities at Blackpool and the Fylde College are open to the public. By taking advantage of these facilities, you’ll be supporting local students as they train for their careers. Many short courses are designed with the local community in mind. Whether you want to take up a new hobby, learn how to perfectly ice that cake or make some home improvements, there are community courses throughout the year to appeal to all interests. Blackpool and The Fylde College training facilities are competitively priced but offer the same high standards of service you would expect. Look out for special offers, events and promotions throughout the year. Blackpool and The Fylde College community courses can be a great way to learn something new, meet like-minded people or even turn a hobby into a career. For the active there’s Ballroom Dancing, Keeping Fit or Introduction to Golf, while the creative can choose from Jewellery and Silver Smithing, Sewing or Dressmaking. Prepare for your holiday with Spanish or Italian classes or rejuvenate your rooms with Soft Furnishings for the Home. Whatever your passion, make this the year you turn your ambition into reality with Blackpool and The Fylde College. Community courses start in September and take place at various venues on the Fylde Coast. The state-of-the-art fitness suite at Blackpool and the Fylde College is open to members of the public along with college students and staff. It features a range of cardiovascular and resistance machines, including the ARC TRAINER, the most up to date cross trainer on the market, a SMITH machine and a free weights area, TVs and audio entertainment equipment plus air conditioning also installed. All new members receive an induction on how to work out effectively and safely. Fitness suite staff will also design you a personal fitness programme upon request. It’s a friendly environment, where we welcome all ages and fitness levels. The gym is open from 7.30am-9.30pm Monday-Friday and from 9.00am-2.00pm on Saturday. Closed Sunday. Fitness classes and activities are included as part of your membership. Enjoy free entry to the following classes with exception to the Pilates class. Non members are welcome but must pay £3 per class. 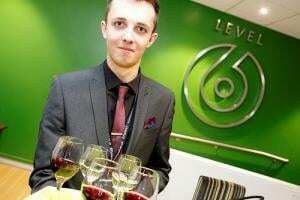 Why don’t you try Blackpool and The Fylde College (B&FC) restaurant, Level 6. The restaurant will help shape the future of food as it works with industry to train the next generation of chefs, sous chefs, hospitality staff and restaurant managers and owners. The aptly named training restaurant, situated on the sixth floor of the College’s Bispham campus, has undergone a major transformation and now features a modern, sleek interior, fresh design and industry standard facilities as B&FC strives to ensure its students leave with the technical and employability skills required by industry. What’s great about the restaurant is that it’s aspirational. Students may enrol with us on a Level 1 course with no previous experience and start out in the training kitchens but ultimately they want to progress and work in Level 6 – the look, the name, the ambience is all centred around inspiring our students to succeed and reach the top. Open to Everyone – come and give it a try!